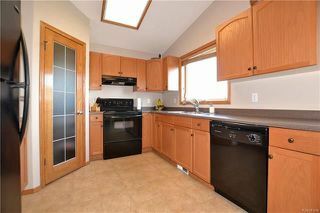 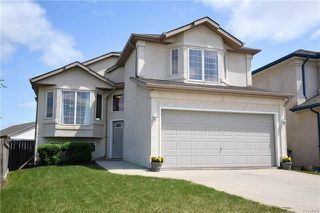 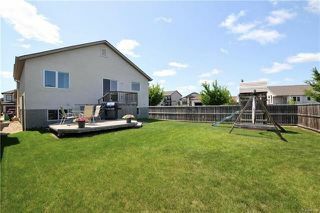 Showings start now, Offers reviewed June 11th eve. Welcome home to this outstanding Royalwood Cab-over! 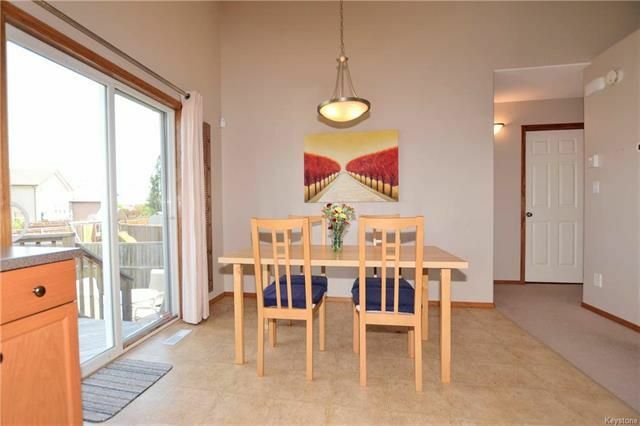 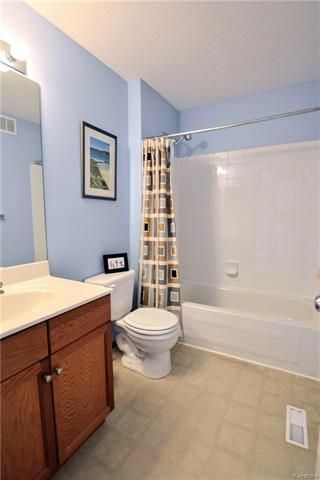 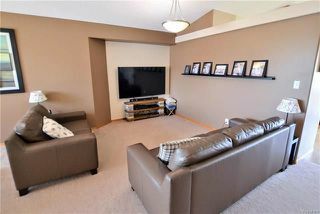 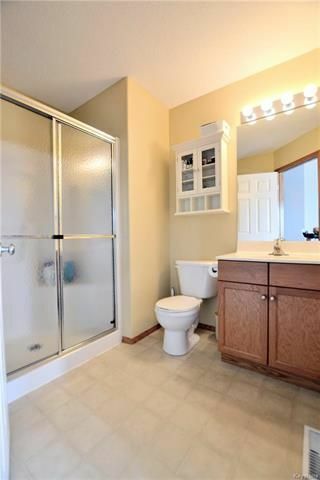 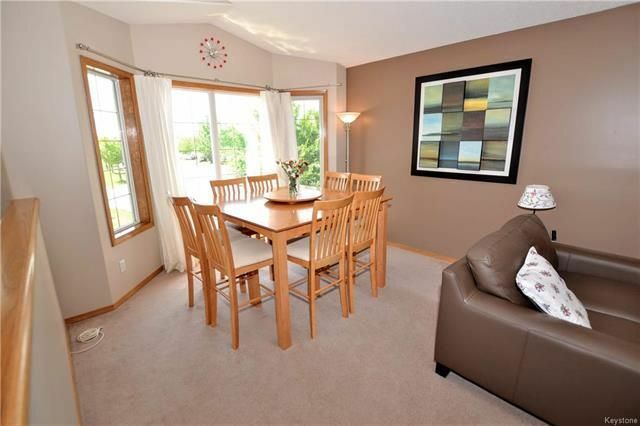 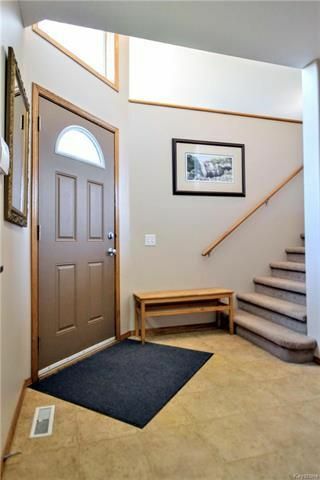 Built by Hilton Homes, featuring: open concept floor plan with vaulted ceilings. 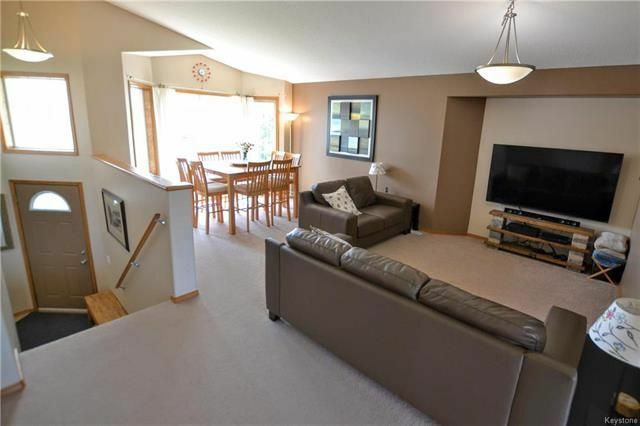 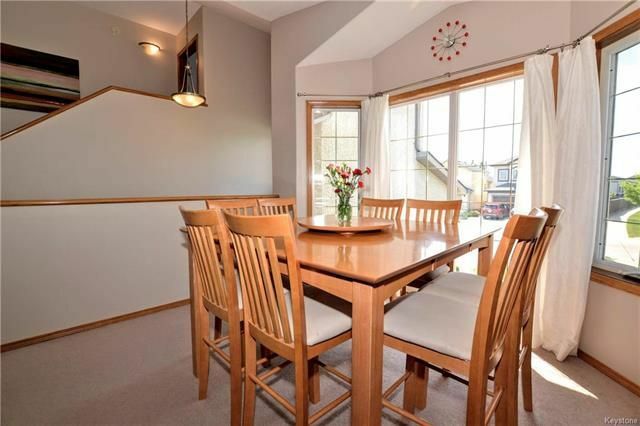 Spacious Living Room & Dining Room, Bright and open Eat-in Kitchen with oak cabinets, corner pantry, patio door to deck, and three appliances included. 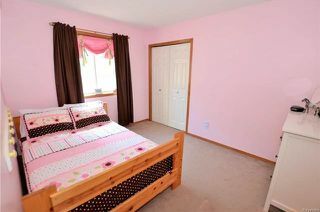 The main floor also offers 2 generous sized Bedrooms with closets, a main 4 piece Bathroom and a main floor Laundry Room complete w/linen closet and washer & dryer included! 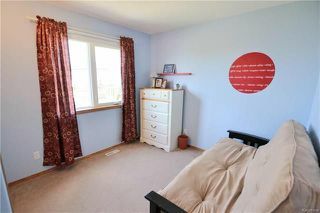 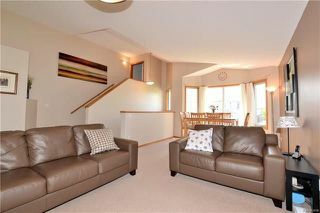 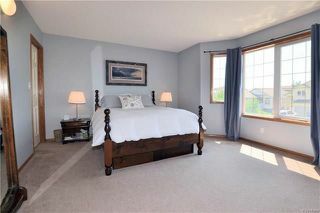 Upstairs is the huge Master Bedroom with bay window, walk-in clothes closet & 3 piece Ensuite Bathroom. 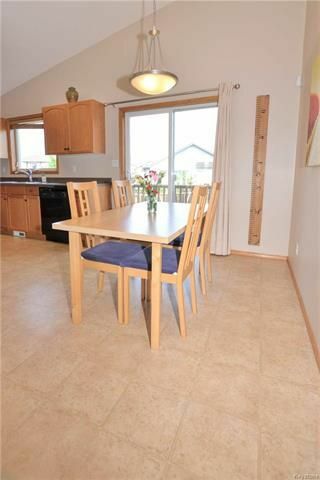 The lower level is fully insulated, has roughed-in plumbing, offers large windows, and is ready for your ideal floor plan & design ideas! 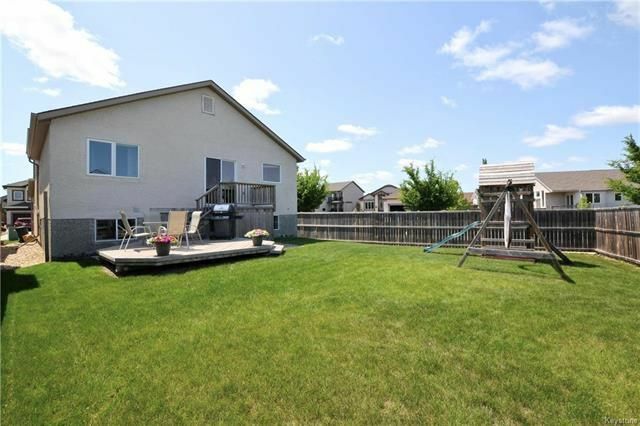 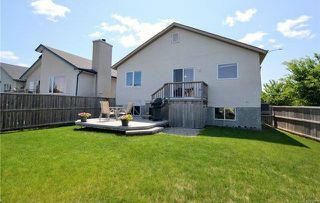 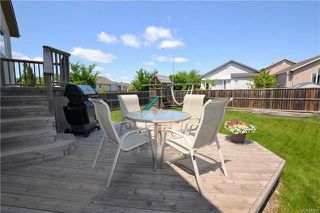 The Backyard is fully fenced with a great two-tier Deck, perfect for entertaining. Front concrete driveway leads to a double attached Garage. 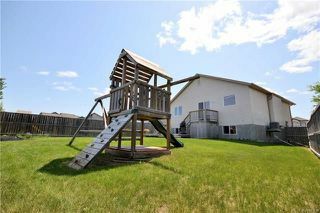 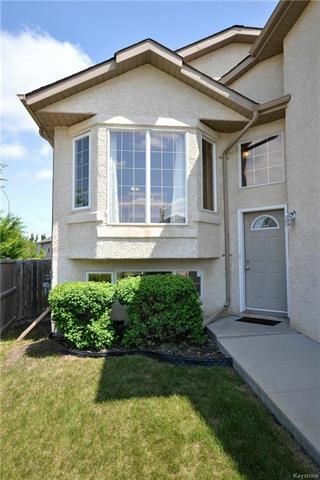 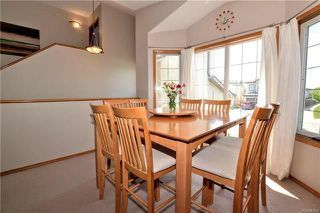 A great opportunity to move into a fantastic neighbourhood at an affordable price!